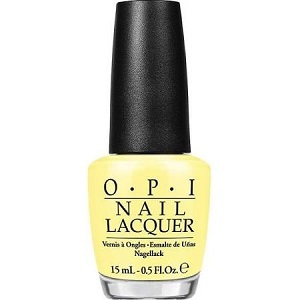 OPI Nail Polish, Towel Me About It, NLR67, .50 fl. oz. Light muted yellow creme nail color.